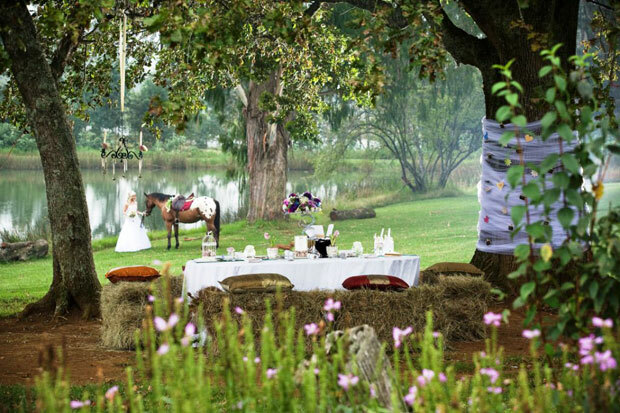 Cranford Country Lodge is set in the breathtaking KwaZulu Natal Midlands countryside and is the idyllic place for getaway holidays and beautiful weddings. Situated in the heart of the Midlands Meander, this special place is 90 minutes from Durban and 30 minutes from Pietermaritzburg. 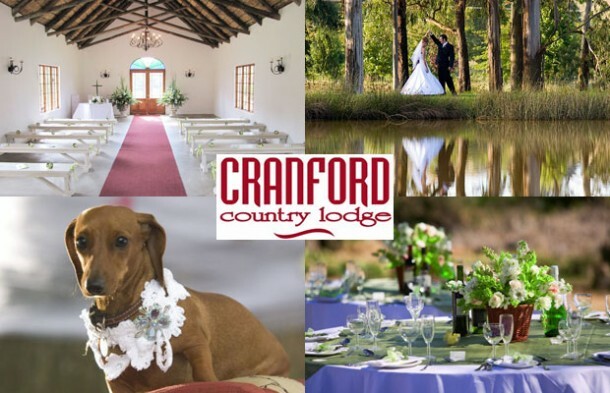 At Cranford Country Lodge we strive to provide a level of excellence that you, your family and friends will never forget, from a superb setting with friendly staff, to delicious meals and luxury accommodation. A charming new addition is Cranford’s beautiful stone and thatched chapel overlooking the trout dam. Country Weddings at Cranford have become increasingly popular and Alex and Debbie’s passion and attention to detail ensure that every Cranford bride has an extra special day. • The ‘Lapa’ overlooking the trout / bass dam, is ideal for private gatherings or a braai! To book your wedding here visit Cranford Country Lodge to send an enquiry or for further details. Quote on a small wedding of about 50-60 people. Hi Natasha, it would be best if you contact the venue directly to get a quote. You can find their details above. Happy Planning!